As business computing continues to focus more on the cloud, mobile applications and devices, IoT and open source, Red Hat has been looking at new ways to use Java to help create the applications and architectures that will better serve users in the future. That’s where Red Hat’s new Quarkus open-source project comes into play as a lightweight, high-performance framework designed to reduce the footprint and latency of Java applications specifically for cloud-native architectures like microservices, containers and serverless requirements. Jason Greene, the co-founder of Quarkus and a distinguished engineer and manager at Red Hat, introduced the project in a blog. Quarkus was created to help rethink how Java can be best utilized to address new deployment environments and application architectures, including containers, Kubernetes and microservices, as well as reactive, function as a service (FaaS), 12-factor, and cloud-native application development to provide higher levels of productivity and efficiency, wrote Greene. 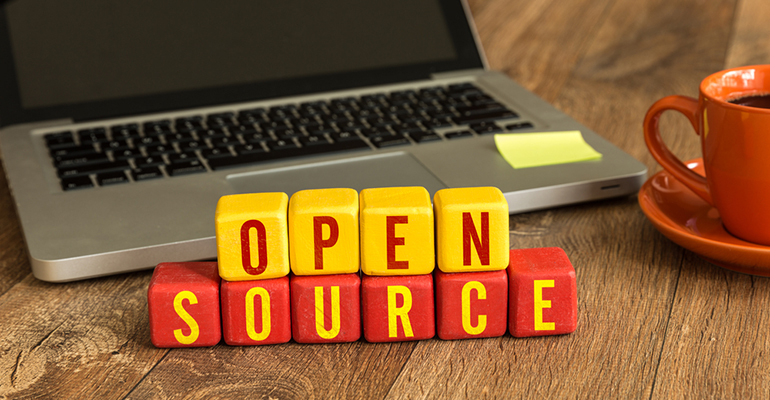 Java was introduced to the open-source community more than 20 years ago, Greene said, and remains popular with developers for a wide range of tasks and applications, including for the latest cloud, IoT, Kubernetes and other uses. “Quarkus is designed to meet those needs and we believe it has the potential to open up a whole new realm of possibilities for Java developers,” he wrote. With a container-first approach for cloud-native Java applications, Quarkus unifies imperative and reactive programming models for microservices development and offers an extensible set of standards-based enterprise Java libraries and frameworks while also providing developer productivity that promises to revolutionize Java development. Certain types of employees are in black hats' sights. Managed detection and response (MDR) services are fueling significant growth in managed security services. A behind-the-scenes look at what goes into the carrier's breakthroughs in IoT solutions.